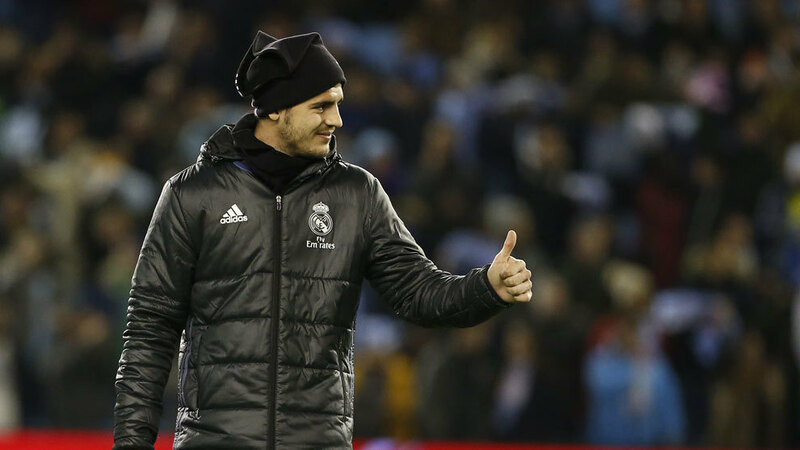 Though his coach, Zinedine Zidane, is unlikely to be happy with such an outburst, that hasn’t stopped Real Madrid striker, Alvaro Morata, from suggesting that whilst he’s happy at L os Blancos, he wants to play more games. The resumption of the Champions League and a game against Napoli affords him just such an opportunity. “I am happy and I want to succeed at Real Madrid, but it is also true that I would like to play more,” Morata said to Corriere hello Sport. Having played at Juventus, the striker knows Real’s next opponent, well. “They are great on the ball,” he continued.